Available today, right near Hoda's!, Browseabout Books, Rehoboth Beach, DE. 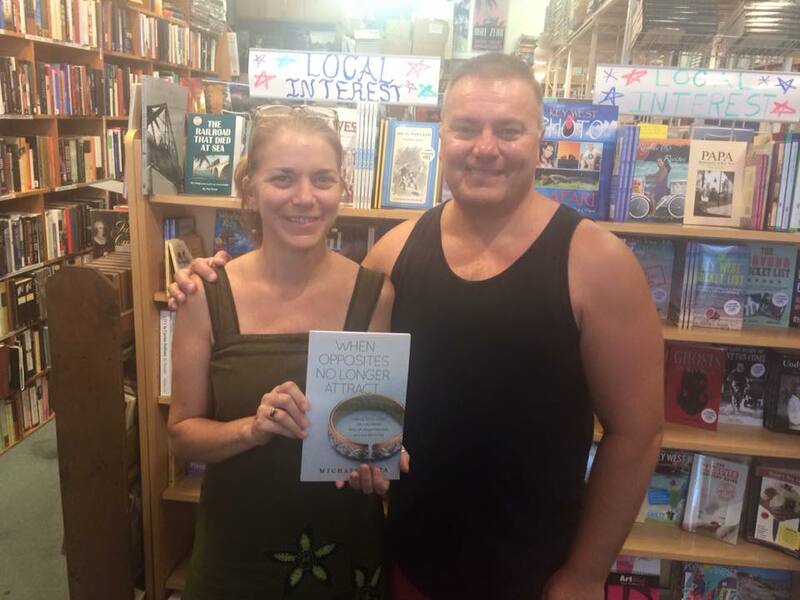 The book is available in Key West at Key West Island Books owner, Suze Orchard. 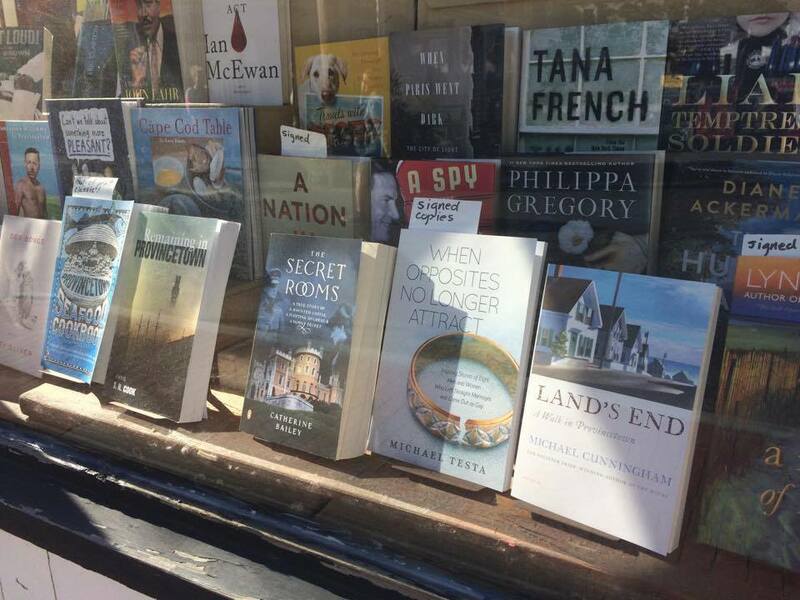 The Provincetown Bookshop , Provincetown, MA, window display. With bookstore Manager Nan Cinnater. 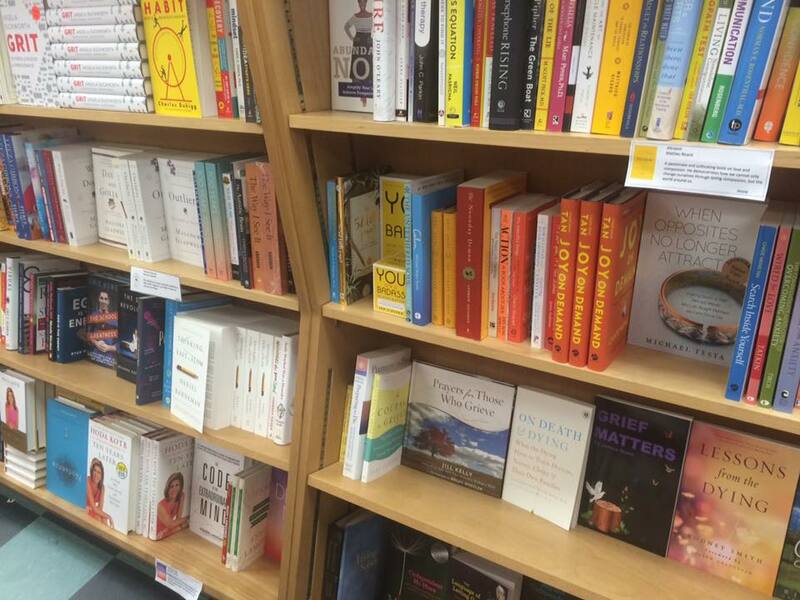 — at The Provincetown Bookshop, Provincetown, MA. 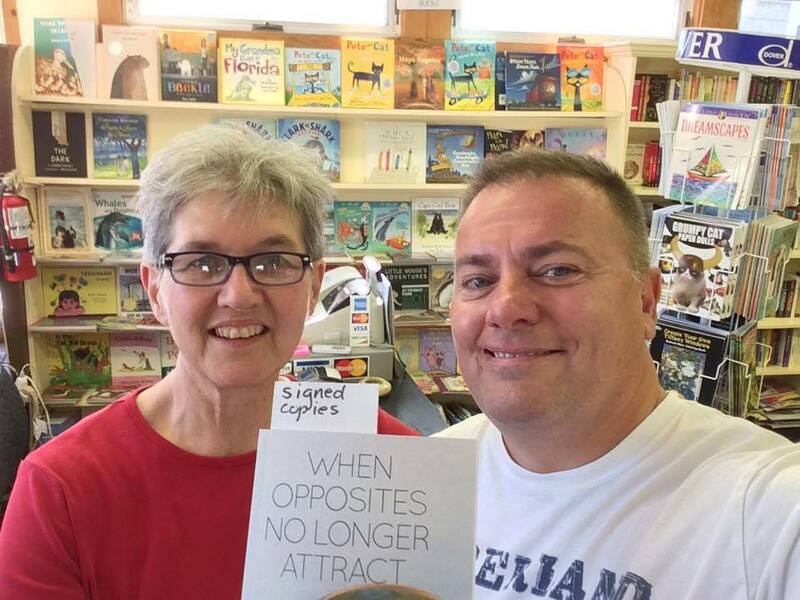 Announcing my book signing in at Browseabout Books in Rehoboth Beach, DE. My partner and I presented Hoda Kotb with a signed copy of my book at her book signing in Rehoboth Beach, DE. 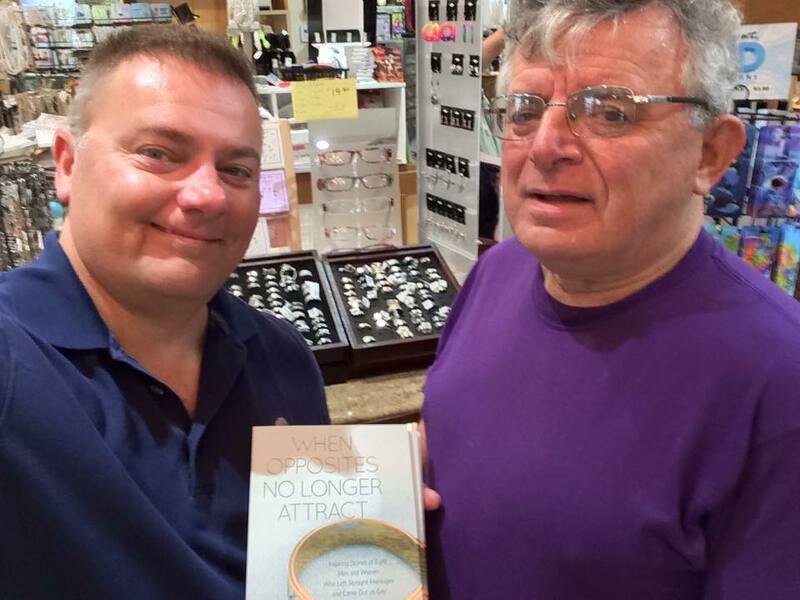 Signing a book for a fan in Rehoboth Beach, DE. 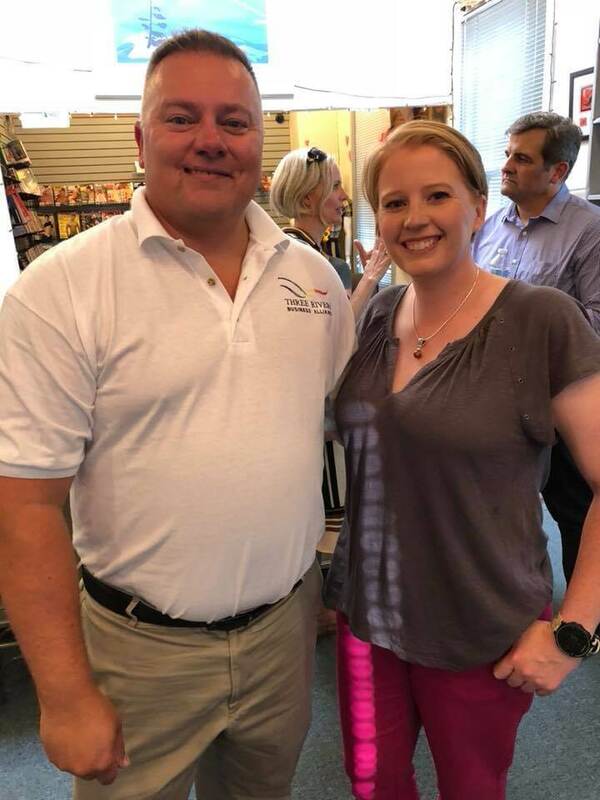 Proud Bookstore, Rehoboth Beach, DE, with owner, Jocques LeClair, unfortunately the store has closed. Michael with his publicist, Jenn T. Grace at the 2018 NGLCC conference. 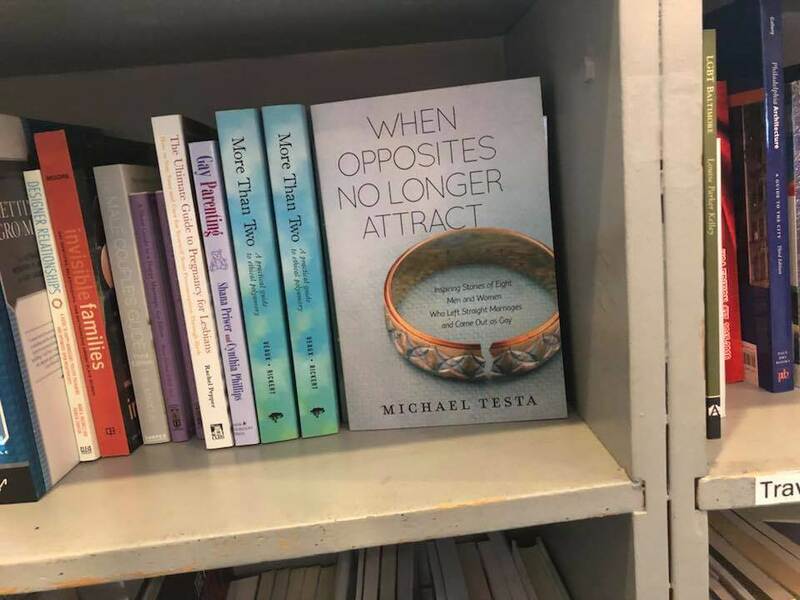 "When Opposites No Longer Attract" on sale at Giovanni’s Room Bookstore in Philadelphia PA.
As President of Equality PA, speaking on the steps of the PA Capitol. 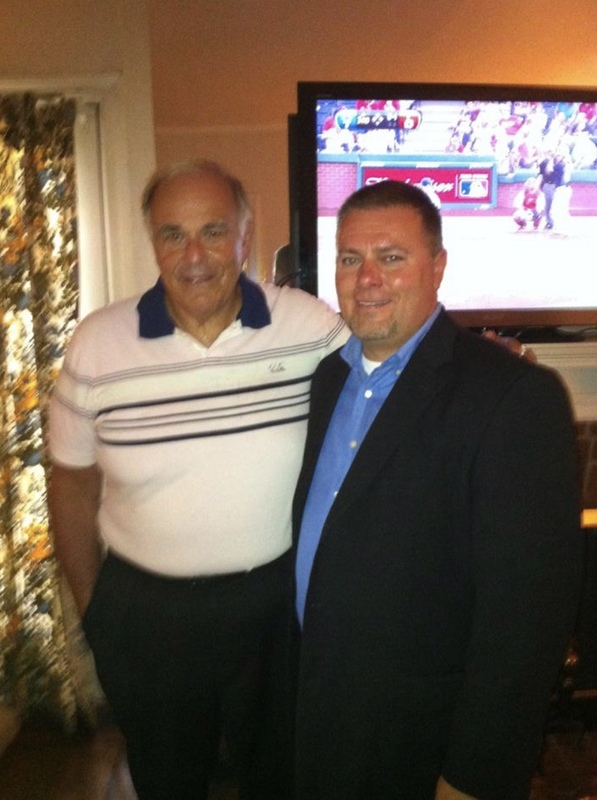 Equality PA fundraiser at former PA Governor Ed Rendell's home. I love this book! As a straight person with 3 gay friends who found themselves in exactly the situation addressed by the book, I found the stories included covered what it is like to be gay in a straight relationship fairly and honestly. As my friends made the transition from straight relationships to being openly gay, even with supportive friends and family, it was a lonely road. Following their hearts and heads authentically was the right thing to do, but they felt badly that they were unintentionally hurting others and breaking up their families. Any break up is hard - gay, straight, married or not. Knowing others were dealing with the same issues (kids, coming out at work, being single again) and were willing to talk about it, would have been helpful. The book is timely and brave. Would love a sequel knowing how those in the stories are doing. Great job and wish you much happiness, Mr. Testa. Thank you for giving voice to a subject many people are not aware exists.